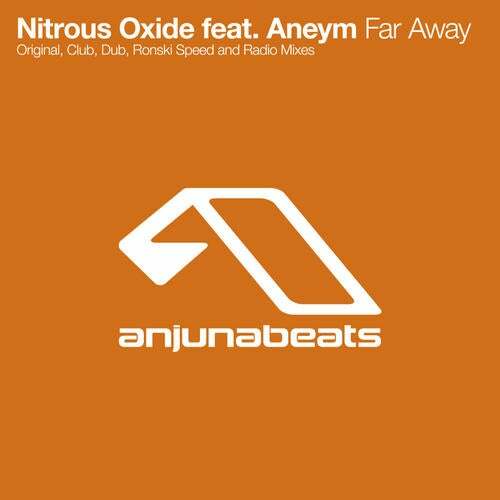 Offering up a tantalizing treat in advance of the release of Dreamcatcher, the debut artist album from Nitrous Oxide, is debut single Far Away. The piano-splashed Original Mix is full of glacial soundscapes and with help on the lyrics by OceanLab's Justine Suissa, its soothing and silken vocal from Aneym adds another dimension to this richly melodic track, with a dub mix on the package for those with a preference for all things instrumental. The Club Mix is classic Nitrous as he takes his powerful riffing and synth-dominated sound into the realms of vocal trance on this soaring peak-timer. Last up is a robust tech-influenced remix from Ronski Speed, with its high-voltage synths offsetting nicely against the vocals for another impressive rework, which will no doubt leave you craving for more before the album finally hits the shelves a week or so later!